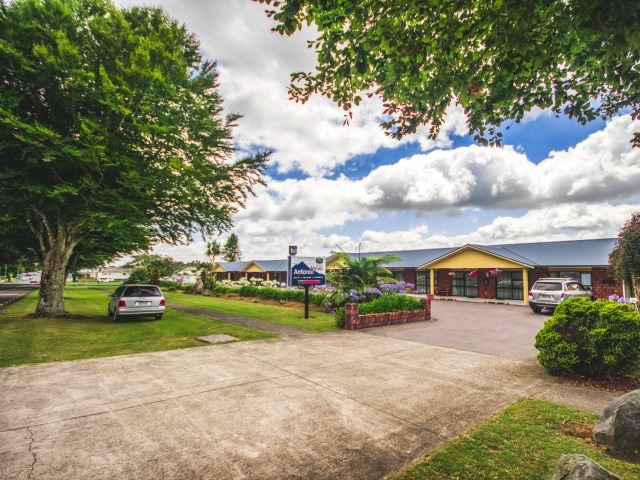 In 2017, Kowalewski Holdings Limited seized an opportunity to grow their business portfolio with another accommodation business. Antonio Mews is a great little property that was just feeling a bit tired and failing to reach its true potential. Antonio Mews will begin a series of modernisation projects over the coming months to revive it with the vision being that Antonio Mews will eventually be the place to go for corporate travellers with all the modern necessities that make a great stay, including high speed internet. Personal information collected for the above purposes will be retained by Antonio Mews Motel in its database. You have the right under the Privacy Act 1993 to access any personal information held about you and to correct or delete such information from Antonio Mews Motel database. You can do this by . This site contains links to other sites. 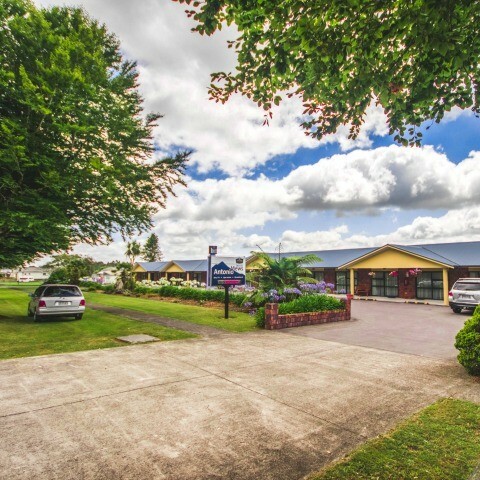 Antonio Mews Motel is not responsible for the privacy practices or the content of such Web sites. All intellectual property rights in this site (including copyright in all text, graphics, logos, software and icons) are owned by, or licensed to Antonio Mews Motel. Except as expressly authorised by these terms and conditions, you may not, in any form or by any means, copy, adapt, store, distribute or reproduce any part of this site without the written permission of Antonio Mews Motel.